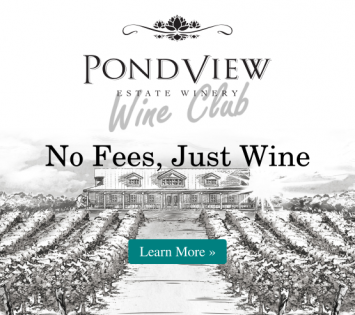 Be one of the first to experience our Premium VIP tasting experience! Just in time for the summer, we will be opening our doors to the cellar for a Premium VIP tasting. This gives visitors a chance to try our Bella Terra Premium Reserves amongst out barrels! Be one of the first to join us for this enjoyable atmospheric experience on July 2, 2016. 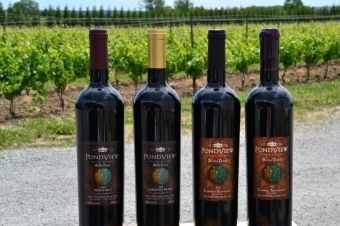 Guests will be welcomed by our host, who will be bringing them through an educational and intimate tasting of Pondview’s Premium Bella Terra Wines. Guests taste their wines in a relaxed atmosphere while learning about our rich history rooted in Sicily and Niagara, our grape growing and wine making practices, and what our future has in store. Our host brings experience and an abundance of knowledge to the cellar that will make this moment memorable. Our host's quick wit and charm will make any learning experience fun, and the expertise will have you enjoy our Premium Bella Terra wines like you never have before. If you have any special occasions coming up, our hosts can recommend a dinner dish for any palate that pairs deliciously with your favourite Bella Terra wine. 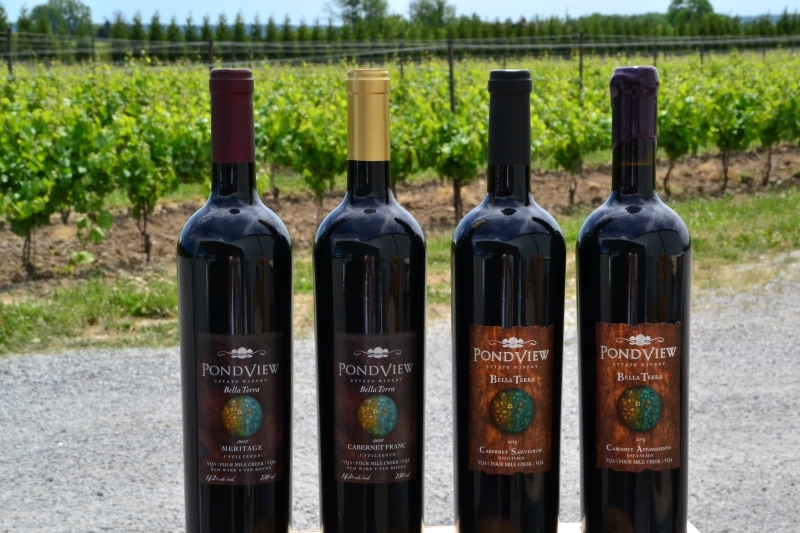 Visitors will leave this tasting with new favourite wines, newly acquired wine knowledge, and stories about Niagara wine country that are worth telling! The VIP Bella Terra tasting is $15 per person, available on Saturdays only through peak season. No reservations necessary.